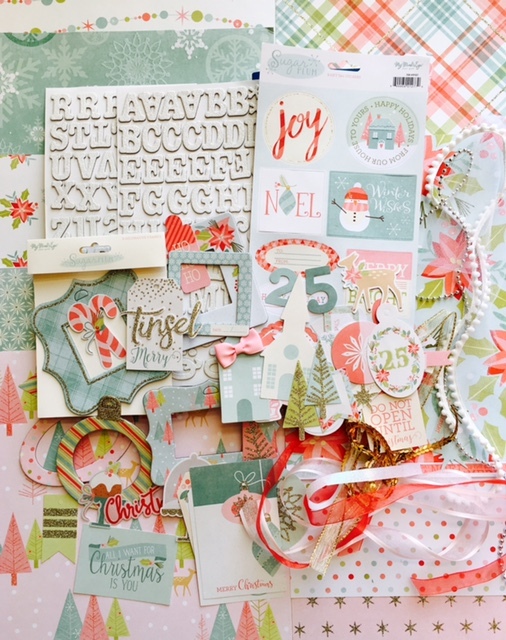 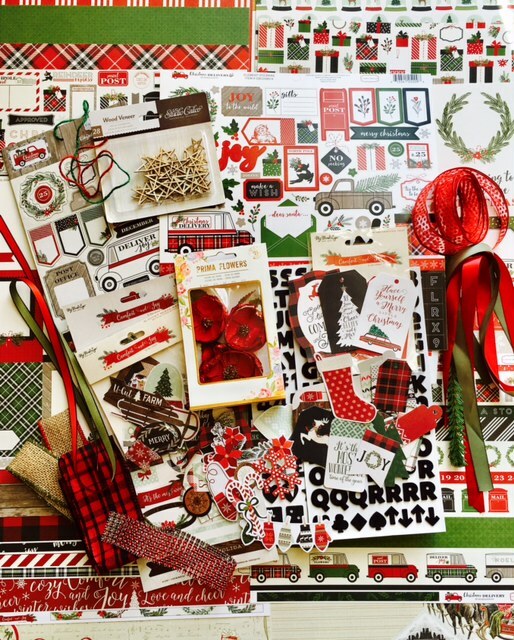 It's reveal day over at My Creative Scrapbook....The December Kits are all so fabulous! 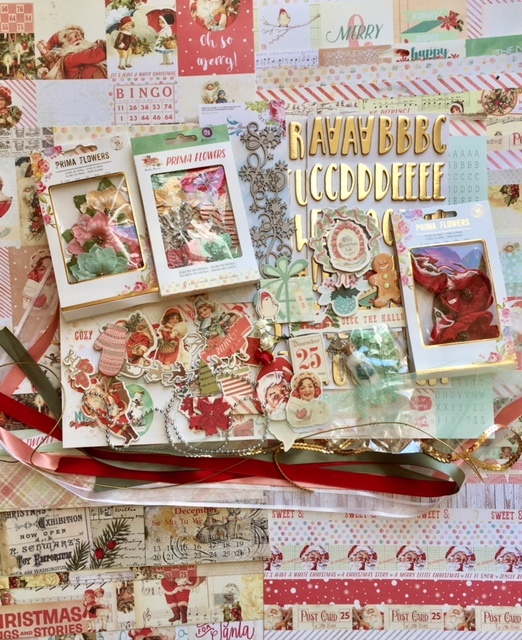 This month I got to created with the Main Kit! 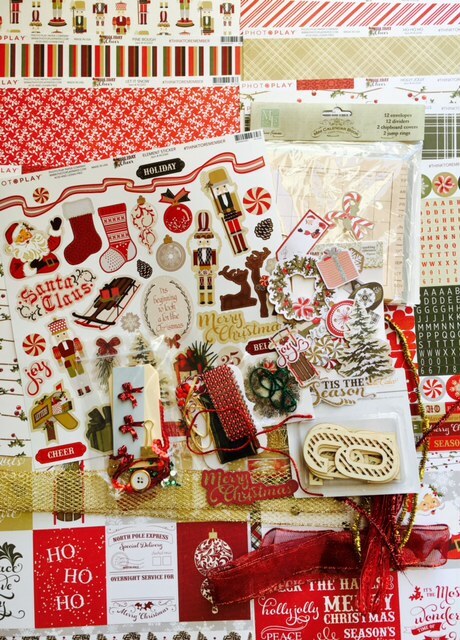 I will be back soon to share another layout using December 2016, main kit!